Are you interested in building things? 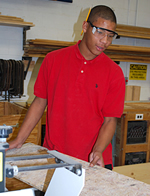 Practice your carpentry skills using standard carpenter's tools through the Building Trades class. See your project develop from the planning stages to the finished product! 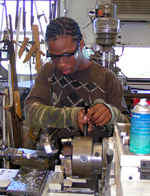 See a Building Trades class in action and experience what this program is all about. 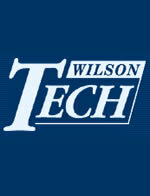 Click on this link to see the class fact sheet and gain further information. Check out the interactive virtual tour of the Building Trades classroom. If you learn better in a smaller class with more individualized attention, check with your guidance counselor to see if you are eligible for the Smaller Class Size programs.